Experience the cool vibe of downtown State College during our monthly First Friday events. A casual atmosphere features art, people-watching, mingling with friends, shopping, and dining at the diverse and delectable State College restaurants. First Friday goers will experience after-hours access to galleries and shops, free bites and beverages, live music and entertainment, retail and restaurant specials, and more. And there’s free parking in the Pugh, Fraser and Beaver garages with validations from participating merchants. Visit FirstFridayStateCollege.com for all the details. Great Deals at Kitchen Kaboodle for First Friday! Join Kitchen Kaboodle for First Friday to kick off a weekend full of generous savings all weekend long! Epicurean “Gift with Purchase”, Tea Forte “Gift with Purchase”, Catstudio “Gift with Purchase” and Open Stock Pricing on WÜSTHOF cutlery! First Friday yoga class with special guest at Lila Yoga! First Friday at Lila Yoga! 5:30 class with Erica Kaufman, founder of Lila, and guest artist, Jason Adams performing mantras and music….$5 music donation appreciated! Connect with divine energy through asanas and LIVE MUSIC!! Downtown’s newest retailer, Ethereal Boutique, will be offering 10% off of everything in the shop during First Friday! Bring your family & friends to the Art Alliance Gallery Downtown for their First Friday Holiday Celebration from 5-8 pm! 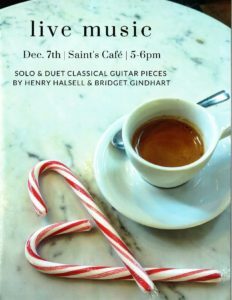 In addition to the diverse selection of local #artist #gifts, the gallery will offer hot cider & homemade cookies to add to the festive atmosphere. Thur & Fri 12-8pm; Sat 10-6; Sun 12-4. 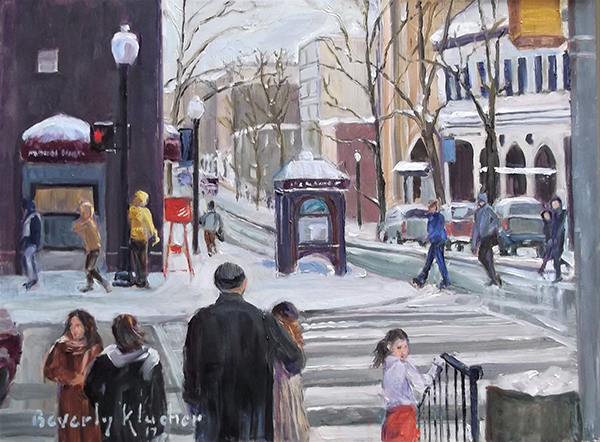 The Expect More Store presents the work of local artist Beverly Klucher during First Friday! Stop by to view her original paintings and enjoy cheeses, wine, and beer. A professional artist for over 30 years, Beverly’s paintings of coastal scenes, landscapes, portraits, and spiritual-themed work are eagerly sought after. Her original oils have been exhibited extensively in galleries throughout the Eastern United States and sold to private and corporate collectors, gracing the walls of both home and office. A prolific artist, Beverly also offers commissioned pieces, and teaches budding artists of all ages the fundamentals of oil painting. Beverly received a Bachelor of Fine Arts from Penn State and completed further graduate work in Landscape Painting at the Maryland Institute College of Art. She and her husband reside in State College. 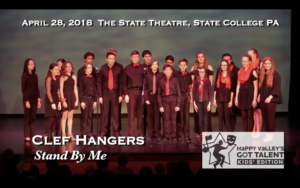 Clef Hangers is an elite A Capella group composed of 6th-8th graders from Mt. Nittany Middle School. Under the direction of Heather Brewer, this group has received the highest rating of “superior” at their latest performance at Music in the Parks. 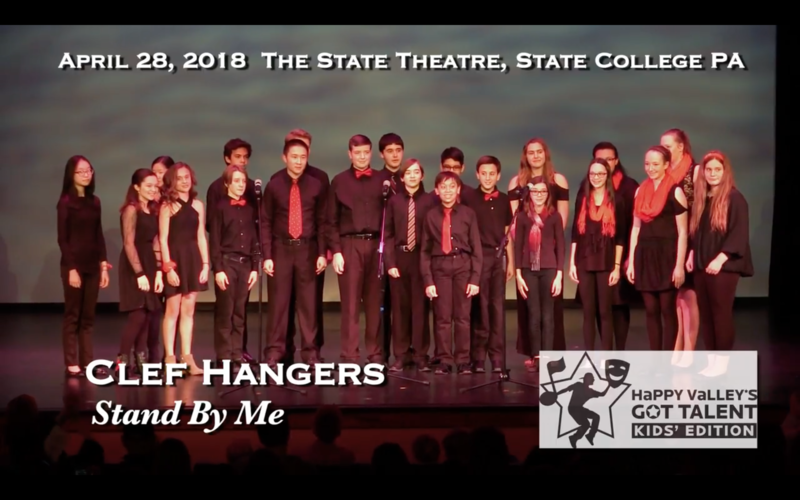 The group has also performed with the Nittany Knights, in Happy Valley’s Got Talent and this year will be singing with the Choral Society at their Winter Concert. 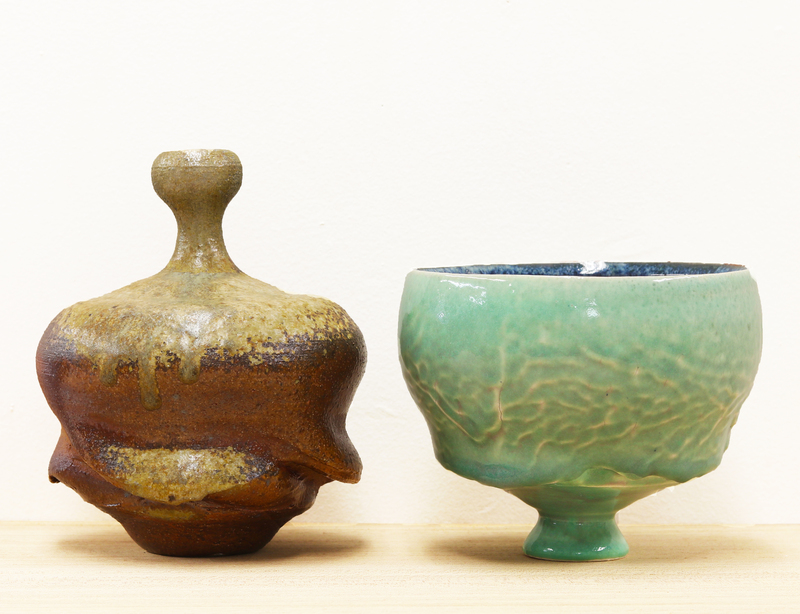 Woskob Family Gallery Hosts December First Friday & Clay Club Ceramic Sale! Our December First Friday will be in collaboration with future art educators from Penn State’s highly regarded Art Education program. Visitors of all ages can explore a variety of art making strategies and techniques, including screen printing, drawing, vinyl decal-making, and more. Come join us and celebrate art-making in unique and interesting ways, along with light refreshments for the first Friday of December! Downtown State College is now providing free parking validations from November 26 – January 1, 2019. Make sure you get your validation for First Friday! 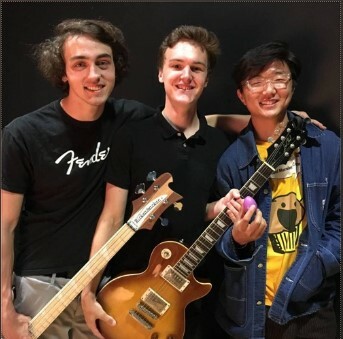 Come check out the band Geese Not Welcome, they perform acoustic covers of rock and pop songs! Stop in to Jersey Mike’s on December 7th from 5 – 8 pm, mention First Friday, and receive a FREE 4 oz. 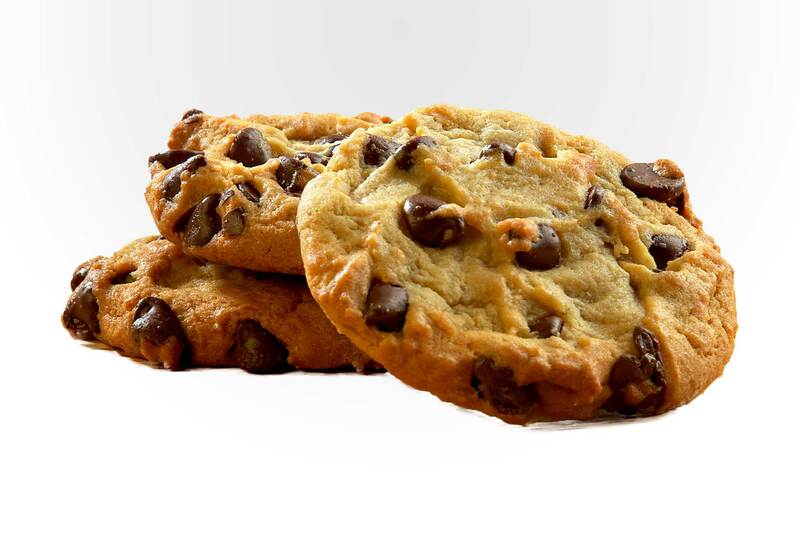 chocolate chip cookie! Decorating gingerbread houses is one of my favorite things to do during the holiday season, but baking them can be such a hassle. 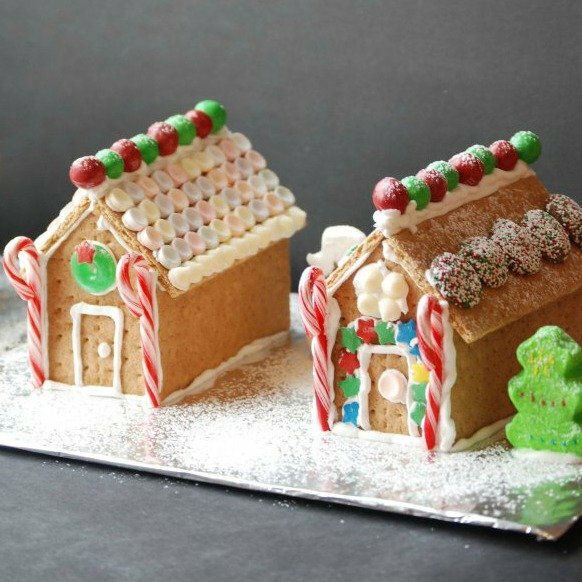 Come learn how to create a whole “gingerbread” village without ever turning on your oven! This class is geared toward adults, older children (around 12+) and younger children with a parent. All supplies will be provided. Because this is a food-based class, please mention any allergies or food sensitivities in the comments section during checkout. First Friday – Live and Unplugged at Harper’s – The Hot Mamas – Sylvia Feldman and Rene Oakman. Harmonies don’t get any sweeter than this!! First Friday at The Nittany Quill! The Nittany Quill will be open this evening for First Friday and they are busting with gift ideas and stocking stuffers!! 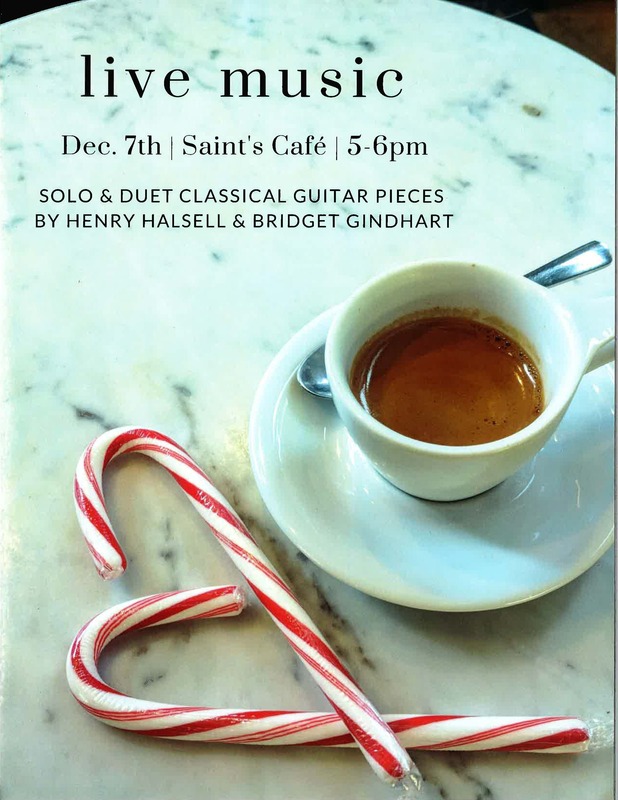 Enjoy solo & duet classical guitar pieces by Henry Halsell & Bridget Gindhart at Saint’s Cafe!